This type of information will assist us with assessing damage in real time during the storm event and help prioritize response efforts after the storm. The MIT Urban Risk Lab is successfully employing the software developed for PetaBencana.id to support risk planning for Hurricane Irma. Through gathering crowdsourced confirmed situational reports via social media, the platform, RiskMap.us, tracks flooding during Hurricane Irma in real time. The publicly available map, currently being piloted in Broward County, Florida, allows residents , government officials, and first responders to stay informed about changing flood conditions across the county, in order to prepare for and respond to emergency events. At a news conference on Friday, Broward County Mayor Barabara Sharief said that the map will help assess the damage in real-time and help prioritize response efforts. We’re excited to see CogniCity Open Source Software continue to support geographies outside Indonesia, and in the spirit of open-source, the ways by which partnering teams have been able to build and expand upon existing bodies of work! Read more about the launch of RiskMap.us here. 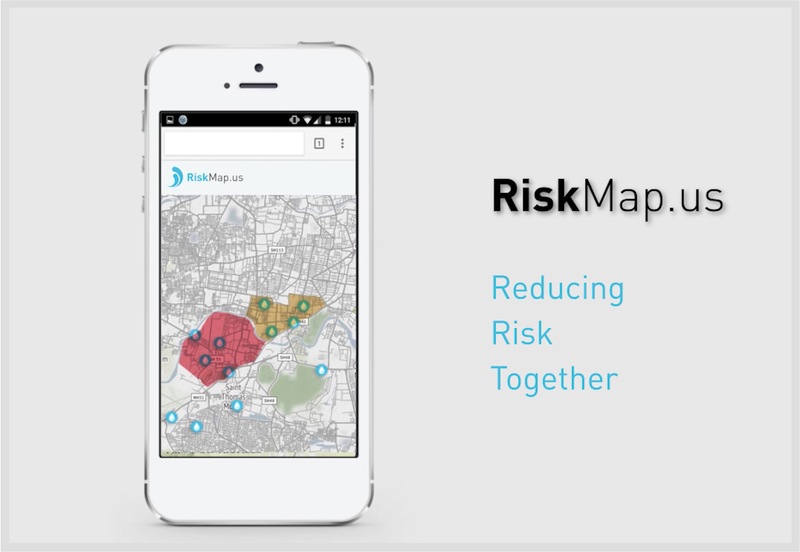 Find out how to report to RiskMap.us here.